Alnor 6200D LoFlo Balometer Air Volume Capture Hood measures duct flows from 10 to 500 cfm (17 to 850 m3/h). This LoFlo balometer is an excellent tool for measuring very low volumetric flow on supply or return ducts. 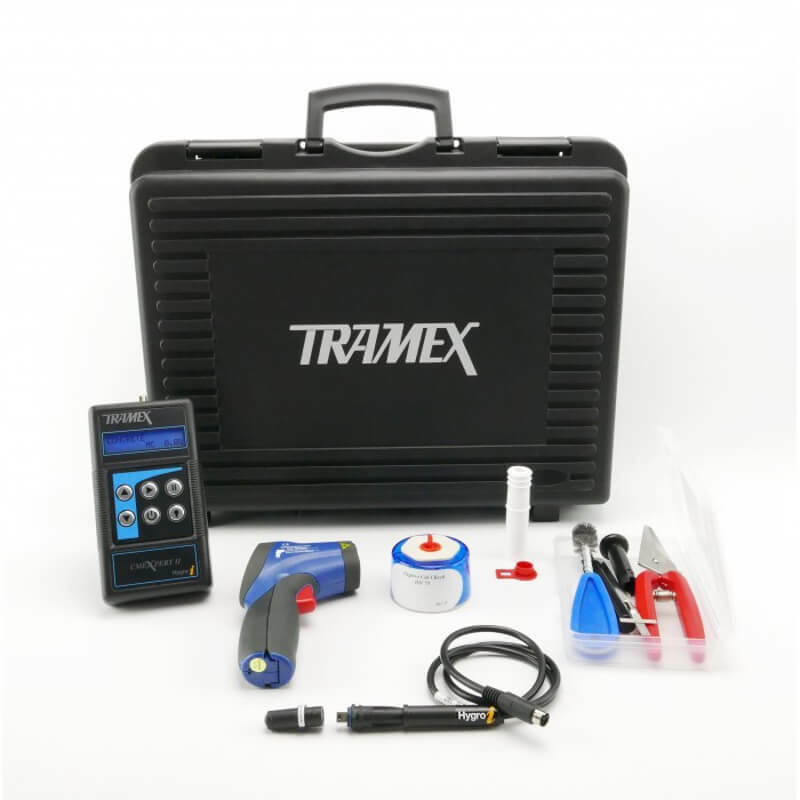 Product made in USA and comes with NIST Certificate of Calibration. The TSI Alnor 6200D LoFlo Balometer is the perfect lightweight compact capture hood for the technician looking to accurately and easily measure supply and return from very low air flow diffusers or grilles (10 to 500 cfm) in residential or light commercial places. Alnor LoFlo capture hoods have a built -in venting system to compensate for any restriction of the air flow caused by the instrument itself. 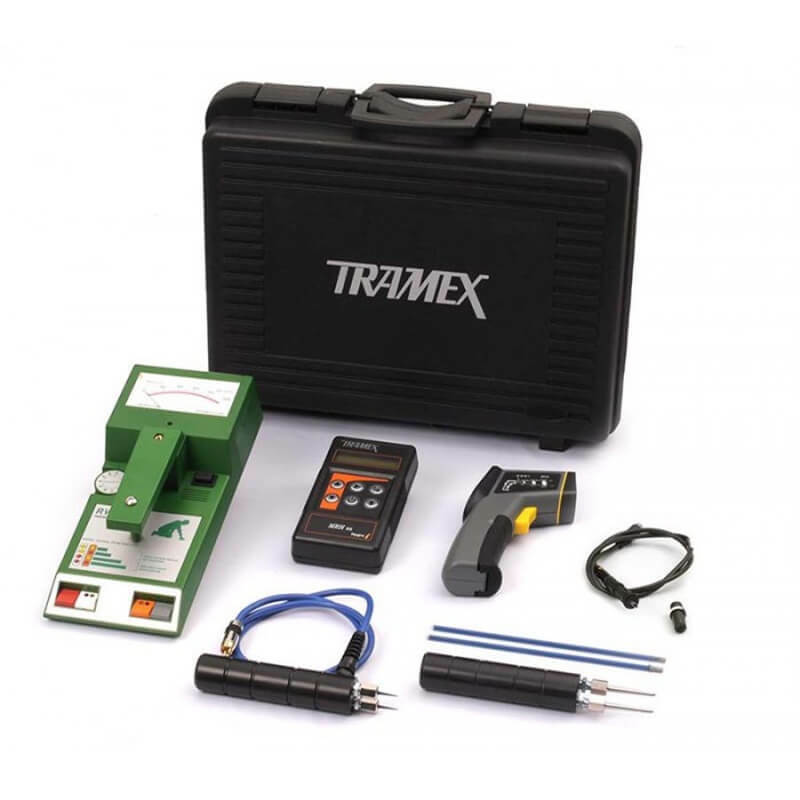 This unique venting system allows the instrument to be compact while still providing accuracy in measuring a wide range of volume rates. 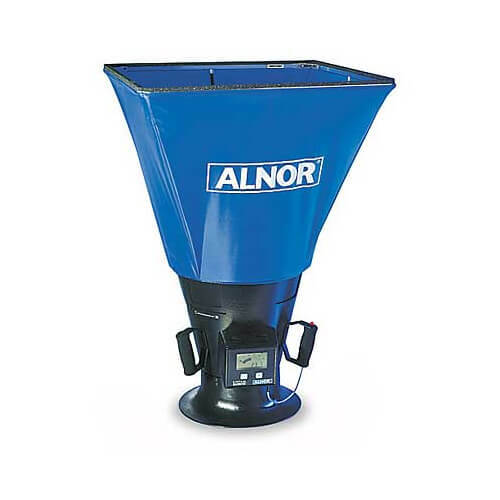 The Alnor 6200D at 6.5 lbs (3kg) with its 2’ x2’ (610 mm x 610 mm) hood attached is very lightweight. 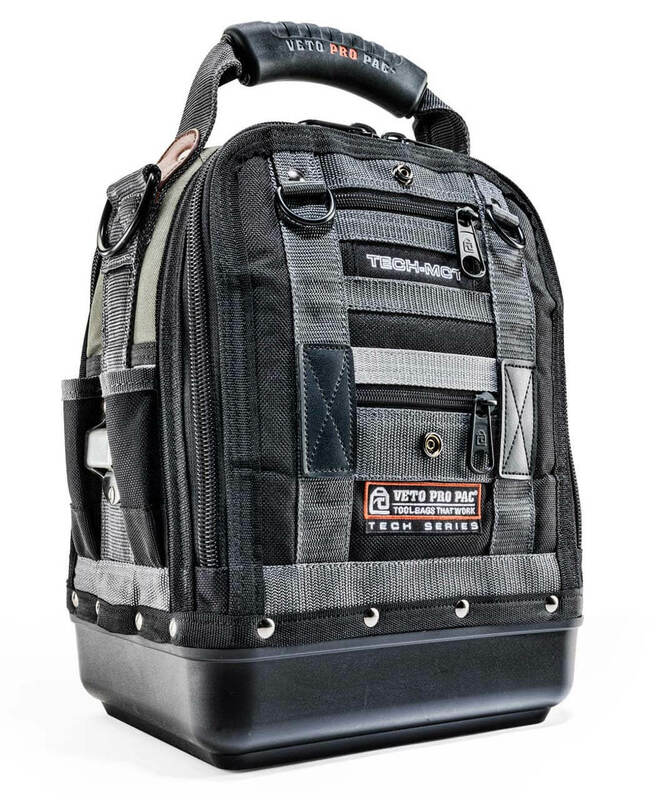 Its total height is 34.5 inches (876 mm) tall making it easier to use in small or tight places. 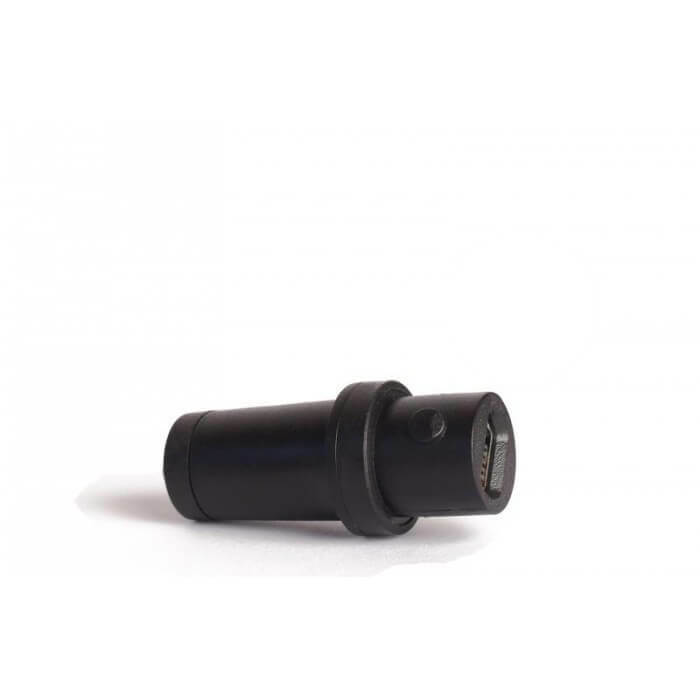 In really tight places or with smaller diffusers the base can be used without the hood. Other hood sizes are available for different applications. The 6200D LoFlo Balometer has a fast meter response and easily observed simulated analog display that shows air trends as well as a digital reading of air flow making it perfect for the busy technicians. The 6200D uses 4 C-size batteries and provides 10 hours of continuous use. 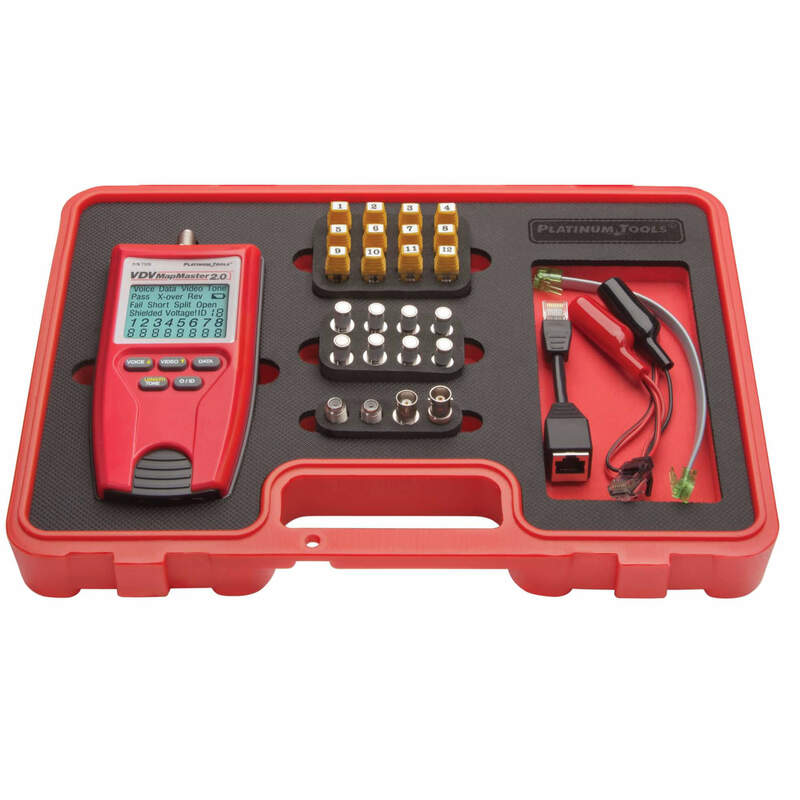 The TSI 6200D comes with a NIST Calibration Certification. TSI Alnor makes a series of LoFlo capture hoods that are lightweight and easy to use that measure very low volumetric flow in residential or light commercial places. They differ by hood size so depending on your application one model might be better suited for your situation. The other LoFlo hoods in the series are listed below with their hood size as well as the capture hoods total height. Residential or light commercial use.